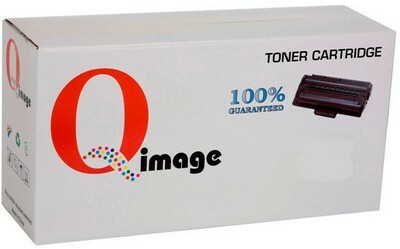 First class print quality, low cost, Compatible Brother TN348M Magenta toner cartridge. 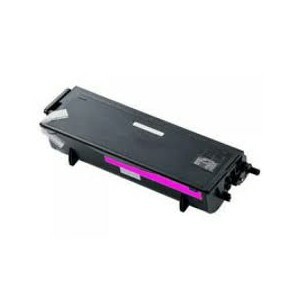 Suitable for use in Brother colour laser printer models DCP9055CDN, HL4150CDN, HL4570CDW, MFC9460CDN, MFC9970CDW. 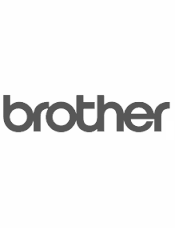 Cost saving high quality compatible Brother TN348 Magenta toner cartridge, next working day courier delivery to Brisbane, Sunshine Coast, Gold Coast, Mt. Isa, Bundaberg, Gladstone, MacKay, Toowoomba, Cairns, Townsville, Sydney, Newcastle, Wollongong, Melbourne, Geelong, Ballarat, Bendigo, Canberra, Hobart, Adelaide, Mount Gambier, Gawler, Whyalla, Perth, Rockingham, Mandurah, Bunbury and most regional country centres.